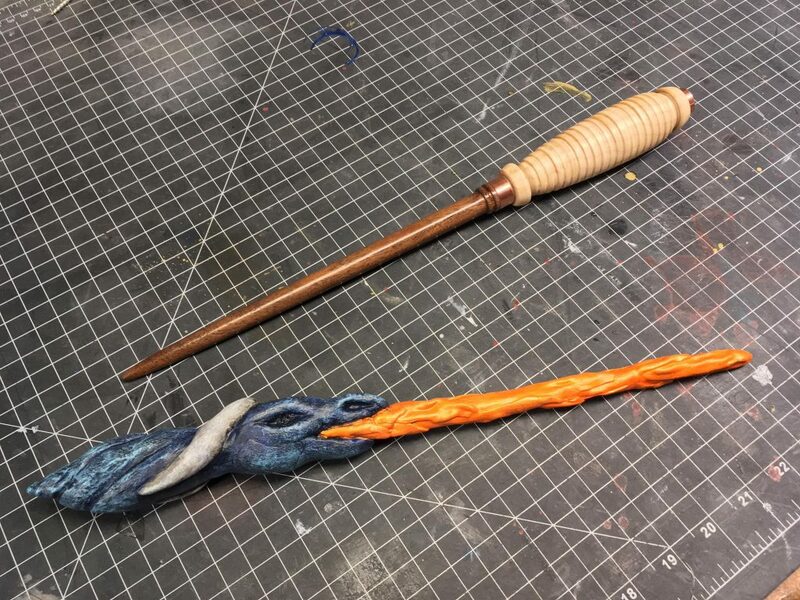 Punished Props create some of our favorite tutorials and projects and recently Bill and Britt each made their own Harry Potter style magical wand props. While Bill dusted off the lathe to make his wand from hardwoods, Britt made hers from Worbla! You can see her process below. Thanks again to Punished Props for sharing this with us, and if you’re curious about Bill’s wand, you can see his build here.